All Lifts and 129 runs are open. 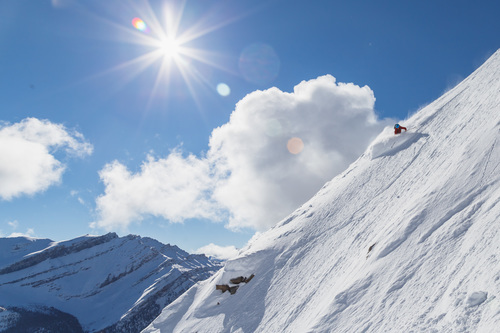 We have four amazing terrain parks open below Glacier Chair. We're open for spring skiing and snowboarding until Sunday, May 5, 2019. 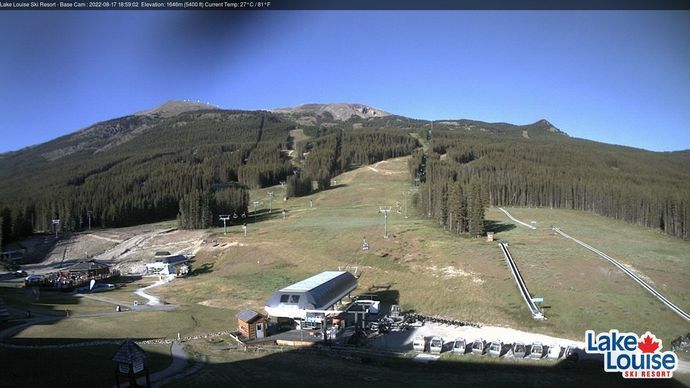 Lake Louise Ski Resort Weekly Update - April 18, 2019. We've got some new snow, great ski conditions and exciting events happening this Easter long weekend - fun for the whole family!